Running backs Isaiah Crowell, Carlton Thomas and Ken Malcome have each been suspended for the New Mexico State game this Saturday, UGA head coach Mark Richt has announced. The UGA trio have been suspended for an unspecified “violation of team policies.” The news of the suspensions hurts as Richard Samuel underwent surgery this morning and will be out at least four weeks. Crowell leads the Bulldogs with 724 yards on 145 carries and five touchdowns. Richard Samuel is second with 240 yards and a touchdown while Carlton Thomas has 200 yards and one touchdown. Ken Malcome, who briefly left the team in September, has only one carry on the season.  So who is left to carry the ball this weekend for the Dawgs against New Mexico State? Former walk-on Brandon Harton has 11 carries for 34 yards and Wes Van Dyk has one rush for one yard. As DawgPost.com reports, the Georgia could use cornerbacks Brandon Boykin or Branden Smith. They have both played the position in the past.